Bill Mogford is hoping to get the win in front of his home crowd after an exciting match up for a title shot in November at Victory Fights 3 did not go Mogford’s way. He says this has only made him more determined to reach his goals. Mogford can deliver slick submissions as well as dangerous striking, with a black belt in Taekwondo and a history of KO-ing opponents. Damian Ahmed fights out of New Wave Academy and is undefeated at 2-0. He has a strong wrestling base and is a very aggressive fighter. Expect him to seek out top control and throw powerful strikes. Ahmed fought Will Drayson at Victory Fights 2, which you can watch below. 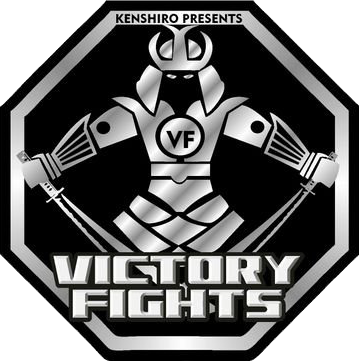 Victory Fights 4 happens on 20th April 2019 at the Brighton Hilton Metropole. Get your tickets to Victory Fights 4, those cage side tables will sell out fast!